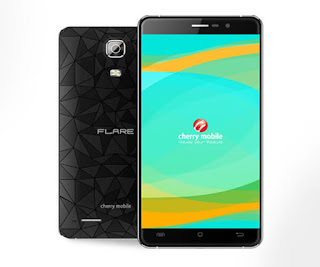 Here is the tested firmware / Stock rom for your Cherry Mobile Flare S4 Lite Android 5.1 Lollipop version. This is Mediatek Chipset that can easily flash using Smartphone Flashtool ( SP Flash Tool). 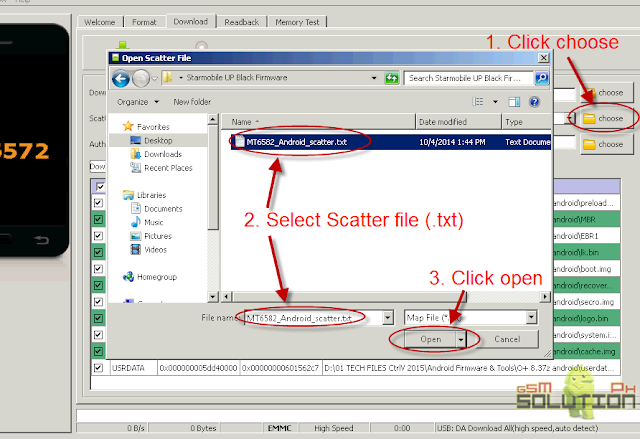 Just browse the Scatter file and click download. for further instruction, follow it below. 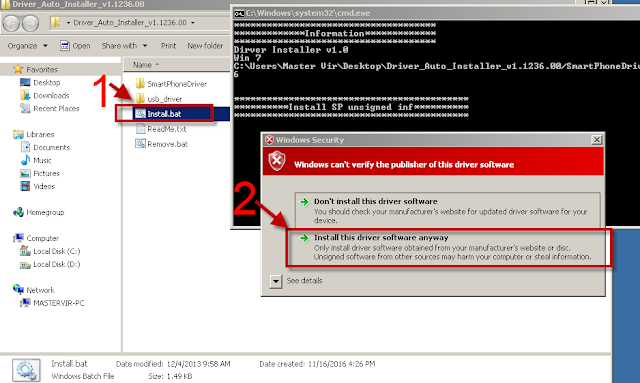 Before flashing new firmware, Lets define first some common problem why we need to flash new firmware. The following are the common problem we encountered. 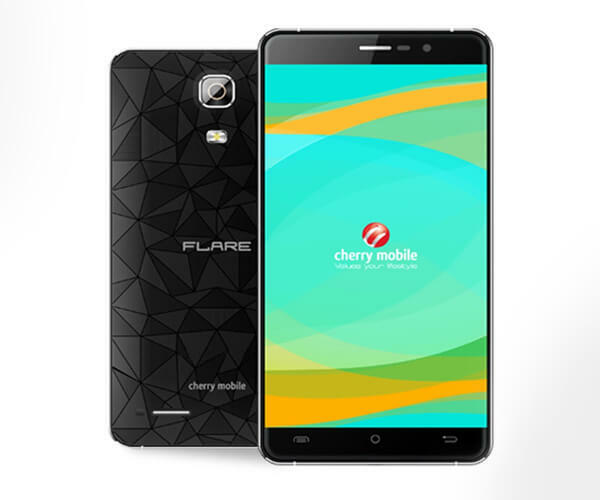 Cherry Mobile Flare S4 Lite unfortunately stopped. You can flash also when you experience some other software problem. To flash the new firmware, download the stock rom below and follow the instruction carefully. pano po yung gagawin na sa press volume up or down + power button? ano po yon parang kailangan na sa system recovery ka? v15 na flare s4 lite ko! v08 lang kasi yon. Sana hindi na tto nagloloko :) Salamat! Boss ask lang po ako after pagflash ko yong cp ay naghung sa logo din iba iba na ang kulay nya.. Pa help namn po ..salamat. gumagana rin po ba ito sa 64bit? kc po nag activate yung anti theft ng phone ko, gusto ko po sya palitan ng bagong firmware. Pwede ba e root tong rom? Maraming salamat po sa tutorial at Softwares, na ayos ko na po yung CM Flare s4 ko.... thnks..
Ang preloader lang ba ang uncheck.. Ganyan din sa akin maghung cya pagkatapos sa flashing. Sir.. pano po malalaman kung anong version/volume tung phone ko..? usually kase nakikita to sa back ng phone.. S4 LITE din po phone ko..
salamat master..kagabi q pa tinatry ayusin tong phone q..laging usb unrecognized..kala q wala na pag asa..buti nakita q to complete step by step tutorial..ok na phone q..salamat and God bless..